Kendra Donovan has worked hard to become respected in the FBI as one of their youngest agents ever. She has been working tirelessly on a case that reveals a mole within the FBI itself. She is wounded during the course of duty and once she recovers she is hell bent on revenge for her team. Unfortunately her quest for revenge is short lived as she falls through a worm hole at a castle in England only to reemerge in the early 19th century…..1815. After having more or less come to terms with the fact that she some how time travels back to 1815, she realizes her purpose there might be more than just coincidence……maybe she was sent there to stop a serial killer. 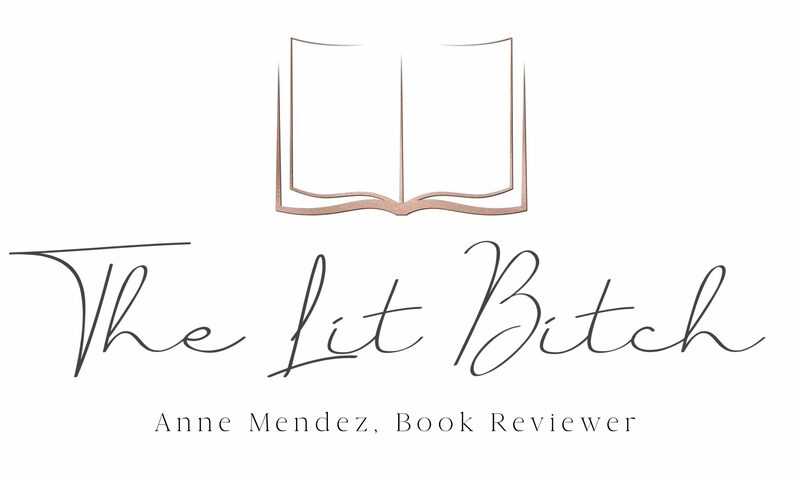 Someone of the aristocracy has been murdering prostitutes and when one is discovered on the castle grounds, Kendra takes it upon herself to investigate the murder. Having limited resources she must profile the killer without any of her 21st century tools and in such a way that she doesn’t earn herself a cell in the looney bin. Kendra typically works best alone, what she doesn’t count on is genuine friendships from members of the castle….in particular the handsome and wealthy, Alec and his uncle the Duke of Aldridge. As Kendra stalks a serial killer, the attraction between her and Alec grows…..but when the time comes, will he believe her about being a time traveler? And more importantly, is Kendra trapped in the 19th century or is it possible for her to return…..if she even wants to? 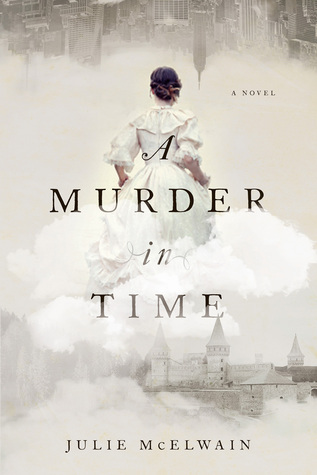 Not going to lie, this book sounded a little weird to me…..FBI agent time travels back to Regency England to solve grizzly murder? It doesn’t quite sound like a novel that really makes sense but oddly enough it worked out really well. I wasn’t expecting to like this as much as I did. There were aspects of the novel that I wasn’t a fan of, but on the whole I was actively engaged in the mystery and invested in the characters. I think the biggest thing that I struggled with was the relationship between Kendra and Alec….while not entirely unlikely, I didn’t feel like there was any sexual tension or anything besides suspicion between them. I hoped that there would have been more build up between them and I don’t know, just a more believable romance. Sure there was attraction but the focus of the book was the murder investigation and I didn’t feel like Alec and Kendra had enough one on one time throughout the novel to constitute the attraction they both felt. The other thing that was a little annoying was I felt like I was constantly being told or reminded about aspects of the story. For example, the author frequently reminded the reader about the social standing of the characters, the psychological profile of the killer, and the fact that Kendra didn’t belong in that time period. Sometimes I felt like this slowed the story down but on the whole I got used to the writing style and just accepted it. It wasn’t so bad that I didn’t want to keep reading, I just noted that it wasn’t necessary to the flow of the story. I loved how the author mixed past and present when it came to the investigation. I loved seeing how Kendra profiled the killer….while it wasn’t necessarily a ‘new’ or ‘innovative’ profile, it was entertaining nevertheless. I loved how the murder mystery unraveled and I loved how there were multiple suspects up until the end. While this book had a few rough edges, in the end it was still a great read! I love how the ending left the reader wondering what would happen next and I am excited to read the next installment. It was such better than I expected it to be, the merging of the two time periods was well done and the time travel element wasn’t the only focus of the novel. At it’s heart its a good old fashion murder mystery/whodunnit. I look forward to seeing what happens to Kendra in the next book…..I’m just upset that I need to wait until April 2017 to find out what happens next!